OZONE (the highest bar in the world!) 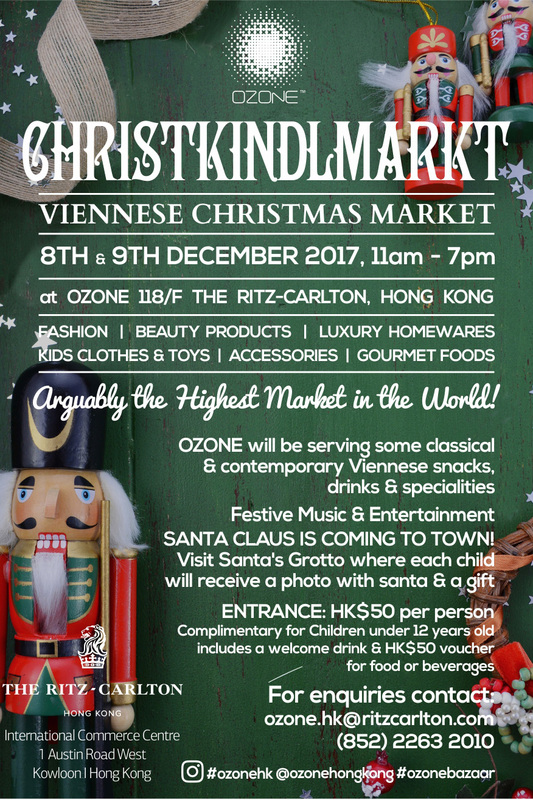 at the Ritz Carlton is hosting its first Christmas Market on 8 and 9 December. Paper-Roses will be there on Friday 8 December. Looking forward to meeting Santa, the wonderful views and perhaps even a bit of Christmas shopping!